Offering to all service customers. Please ask service representative when scheduling your appointment. We honor all Competitors’ ads. Priced 10% below any offers. 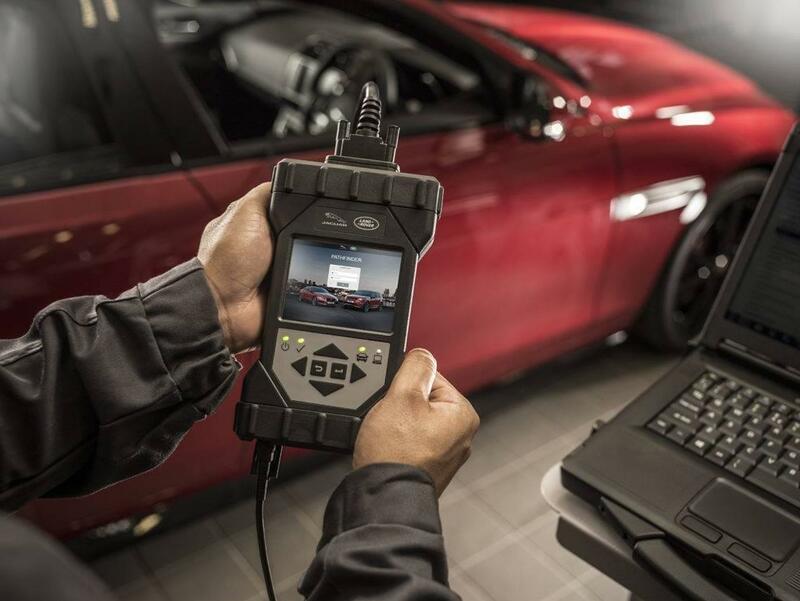 Valid only at Jaguar Main Line. Coupon must be presented at time of write-up. One coupon per customer, per visit. Not valid with any other promotion. Not to be used to reduce outstanding debt. No cash value. Not retroactive. See dealership for details. Void where prohibited by law. We honor all Competitors' ads. Priced 10% below any offers. Call us today for your free evaluation appointment. Limited time offer. Some restrictions may apply. See dealer for details. One coupon per customer. 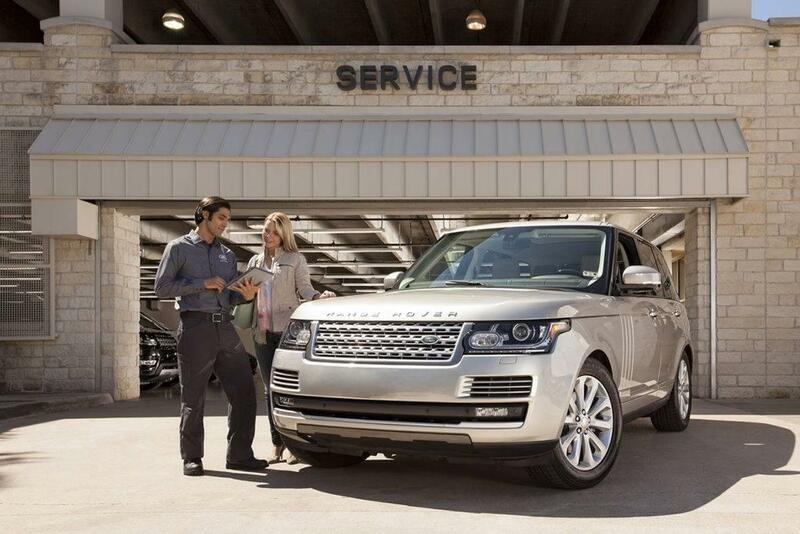 Loaner cars available for all scheduled maintenance. Our loaner fleet is make up of Jaguars and Land Rovers. Please ask service representative when scheduling your appointment. 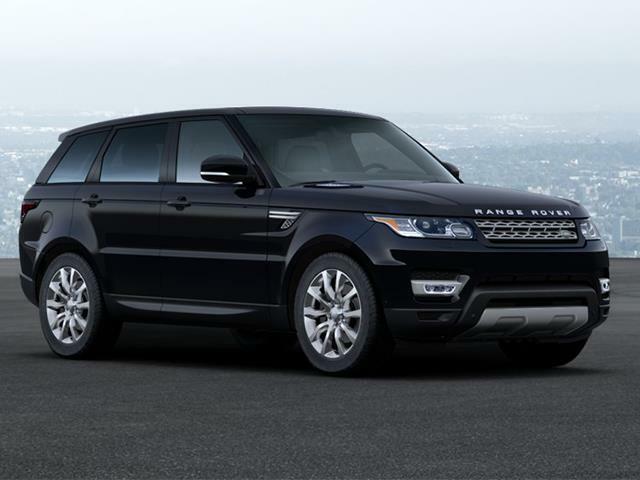 Our loaner fleet is make up of Jaguars and Land Rovers. Don’t let potholes destroy your tires! Align your vehicle to increase the life of your tires and your suspension system. This service can save you on future costly repairs. 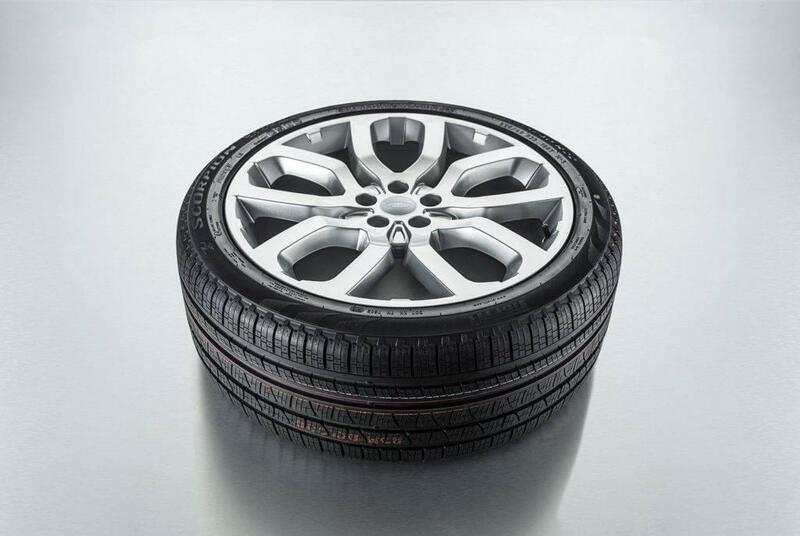 Don't let potholes destroy your tires! 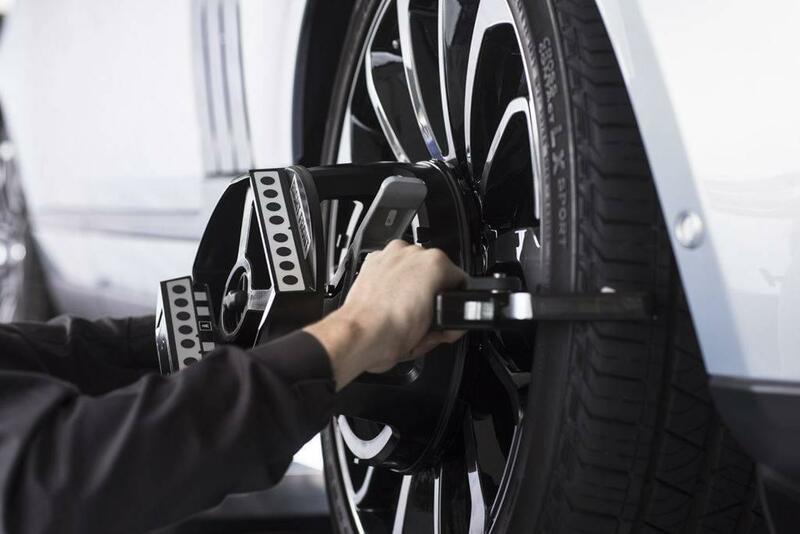 Align your vehicle to increase the life of your tires and your suspension system.